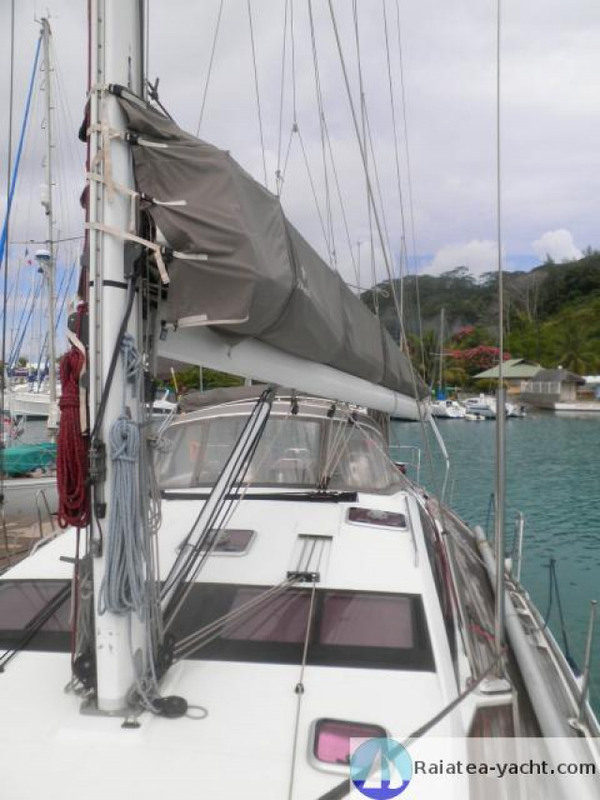 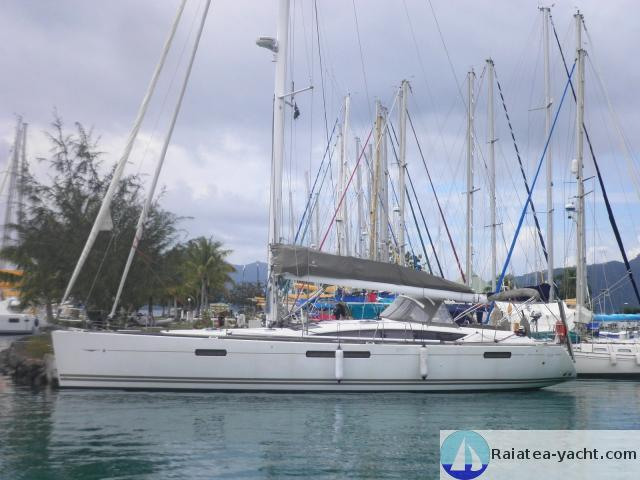 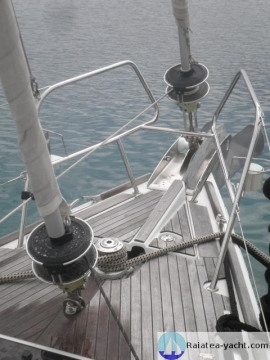 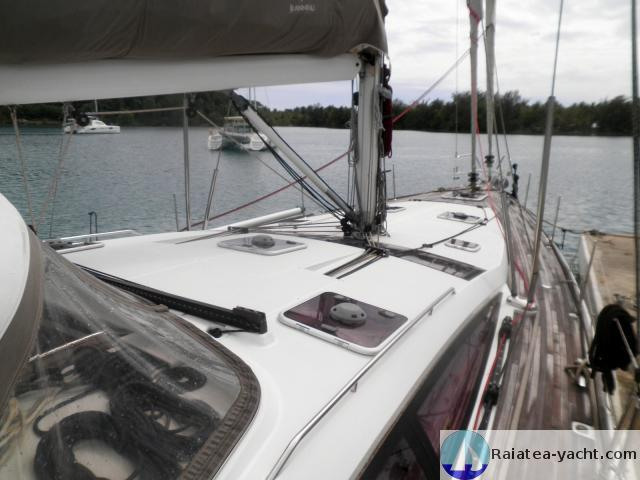 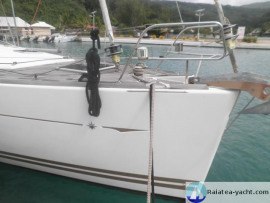 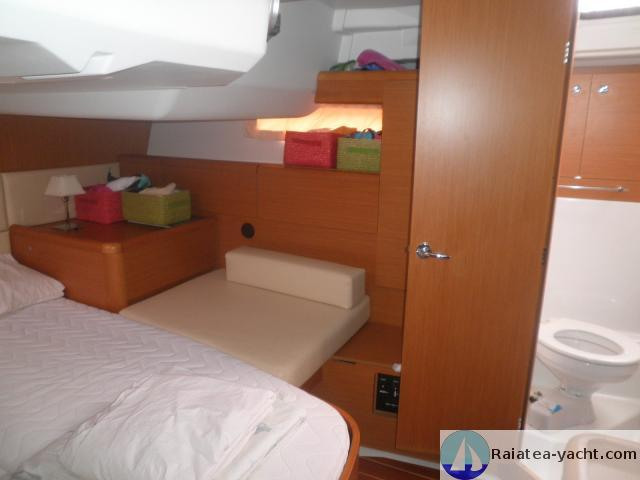 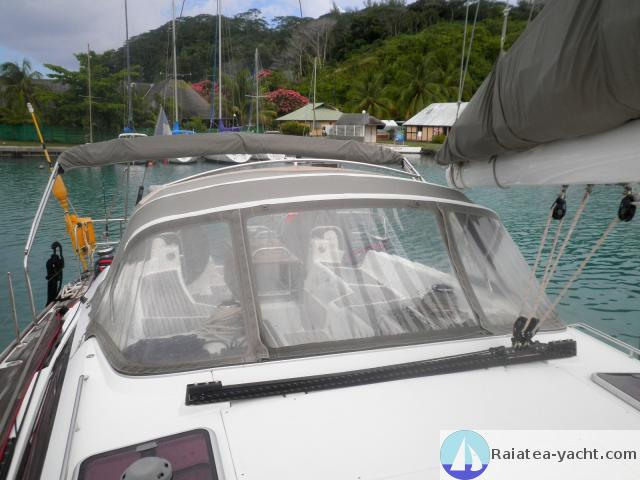 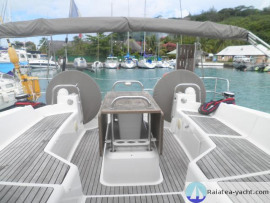 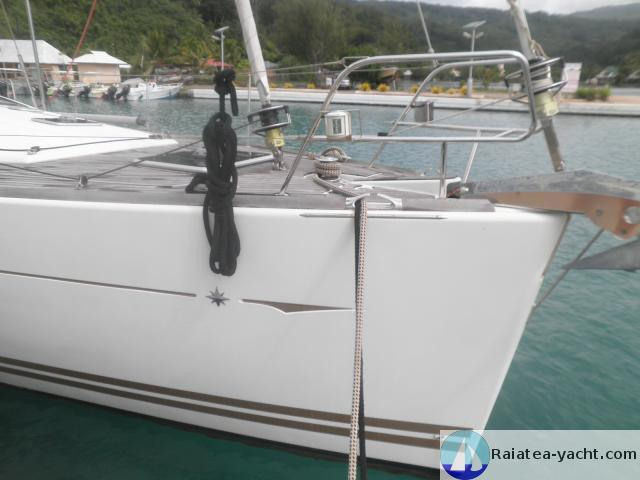 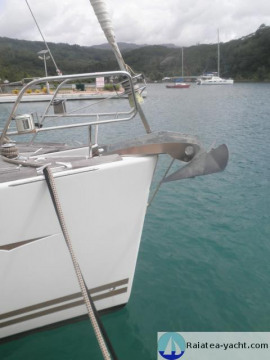 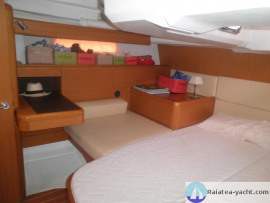 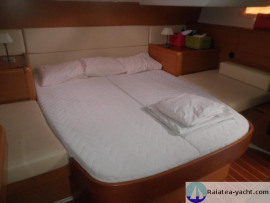 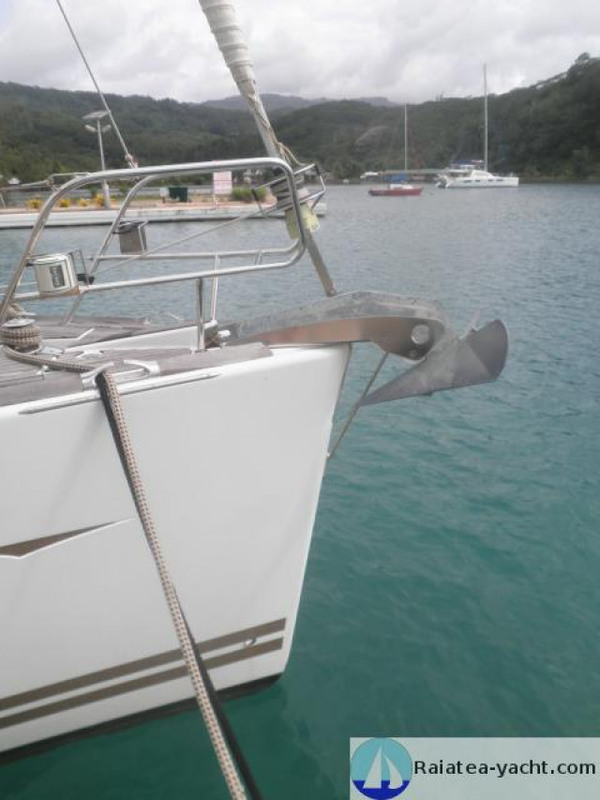 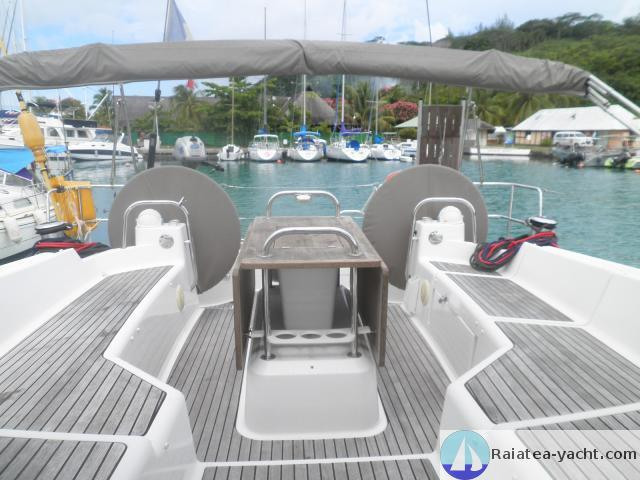 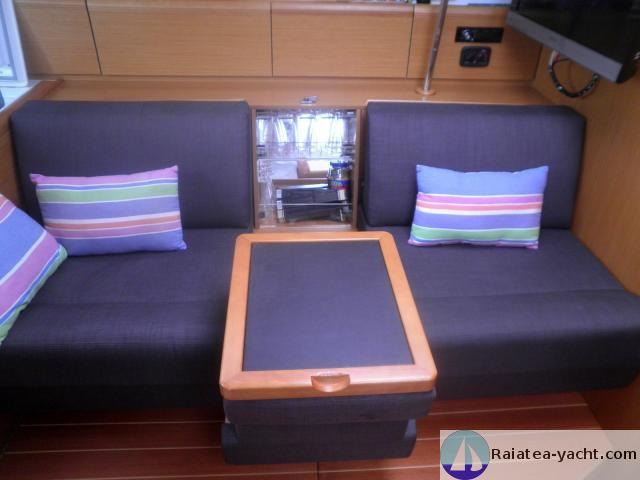 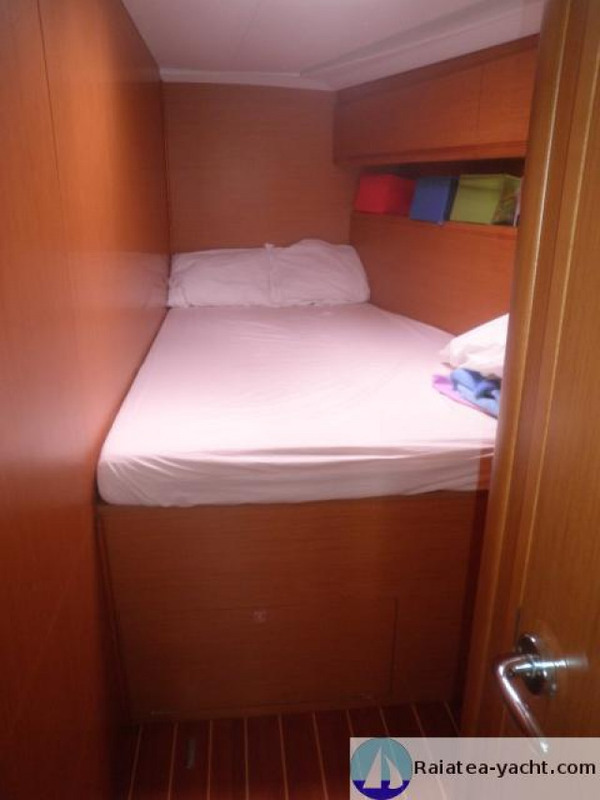 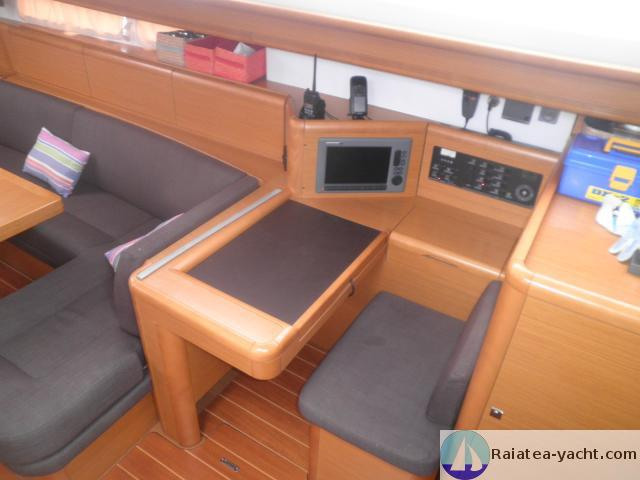 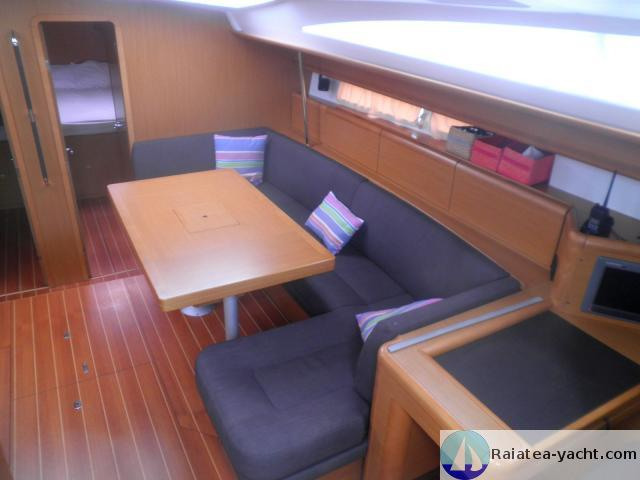 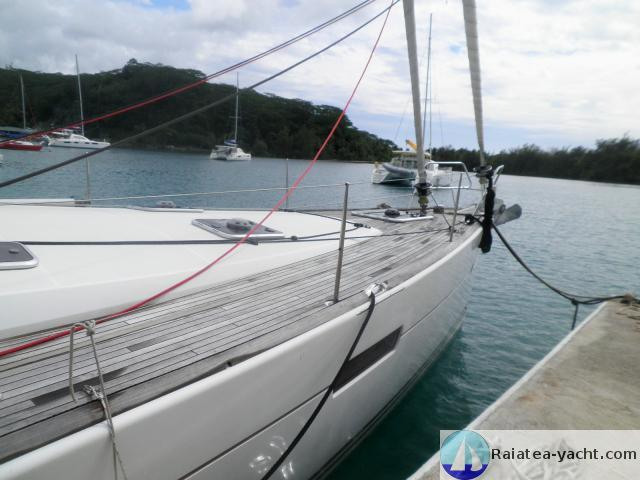 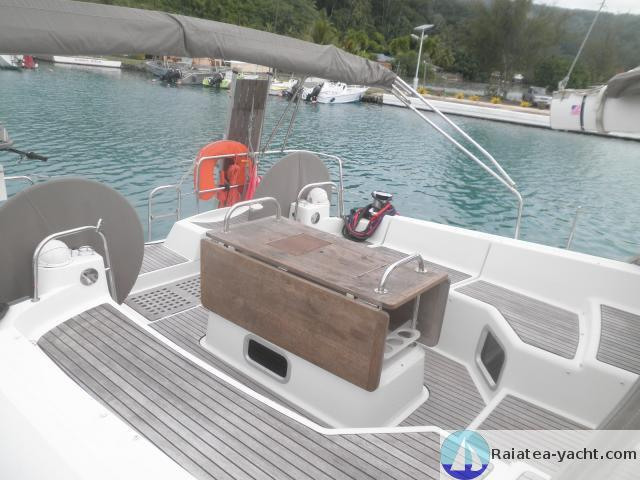 Outstanding sailboat, recent, modern, and fitted out for long travel. Owner version - 3 double cabins. Access through a large deck hatch with lock. 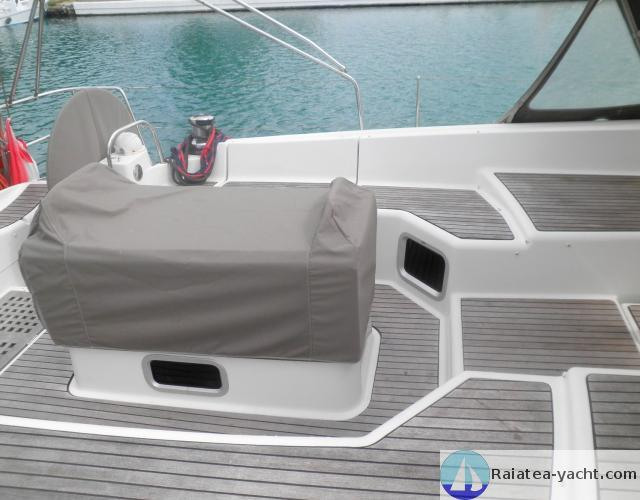 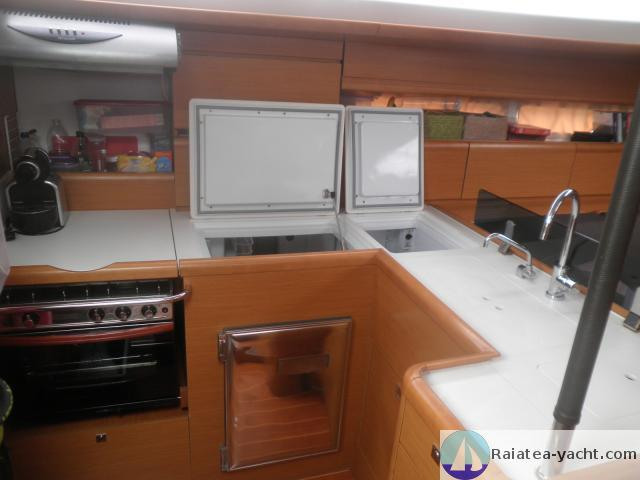 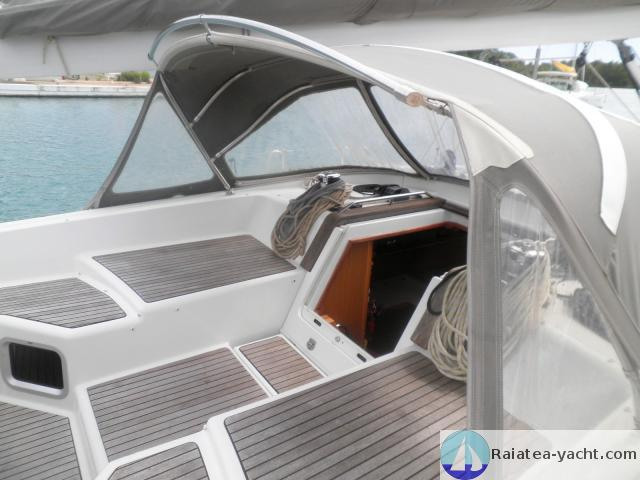 GRP sailboat, JEANNEAU 53 type, built in 2010 by the JEANNEAU shipyard. The style and the intelligence develloped in the conception of this boat, issued by Philippe Briand and Garroni Design, make the Jeanneau 53 a sailboat of exception, outstanding among the over-fifty-feet yachts. 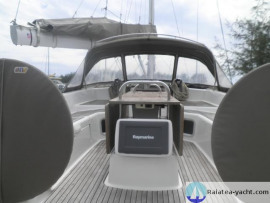 The comfort aboard, the meticulously finished details, and the perfect ergonomics of the manoeuvers, were conceived to let the sailer fully enjoy the sailing experience. Daylight flows inside through the numerous openings, enhancing the subtlety and the luxury of the most noble materials: leather, stainless steel equipments, softness of the wood works and varnishes. The Jeanneau 53 offers a very high and unmatched level of outfitting: luxury lounge along with a large and comfortable dinning space and a spacious galley, fully equipped; the optimum designs of ergonomics and storages resulting of the JEANNEAU shipyards long-time experience with luxury yachts customers. All the furnitures panels are of Alpi Fine Teak. 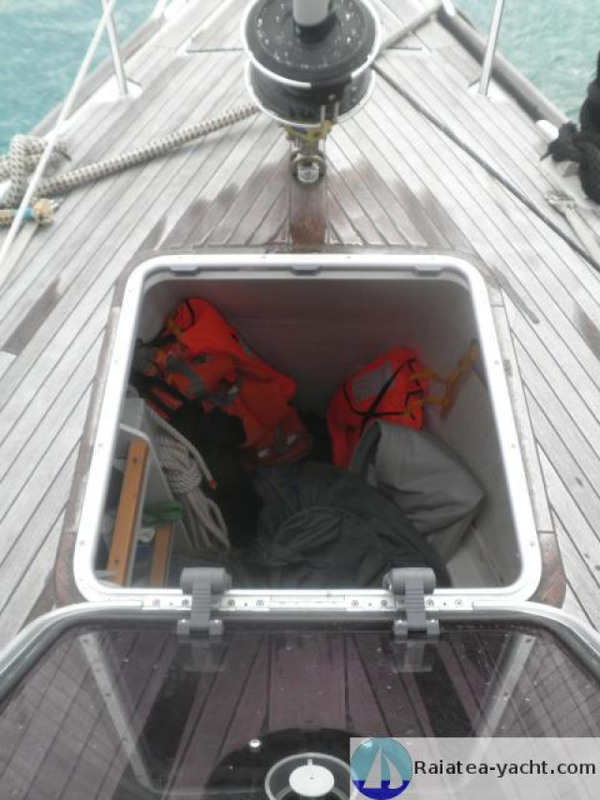 Solid wood for all the surroundings. 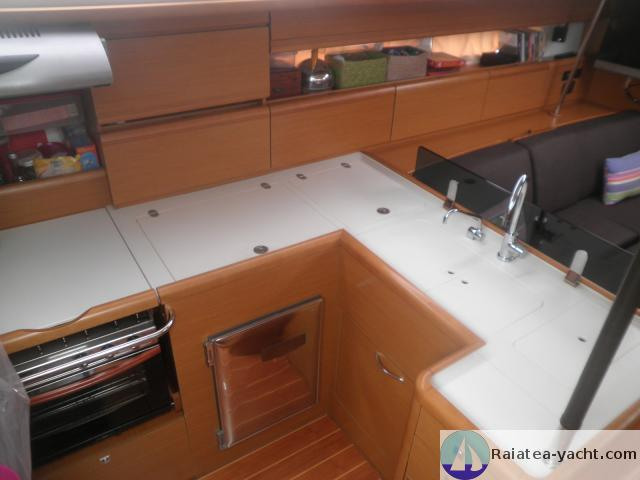 The whole inside wood works are in a satin-finish UV-stabilized varnish. 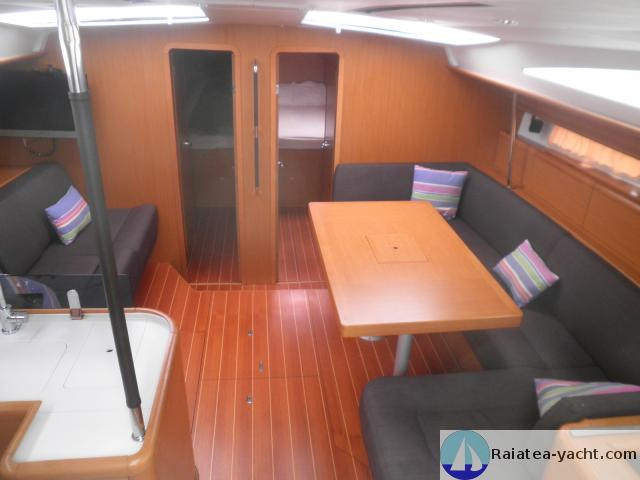 Ceilings and hull plankings are of light-coloured PVC. 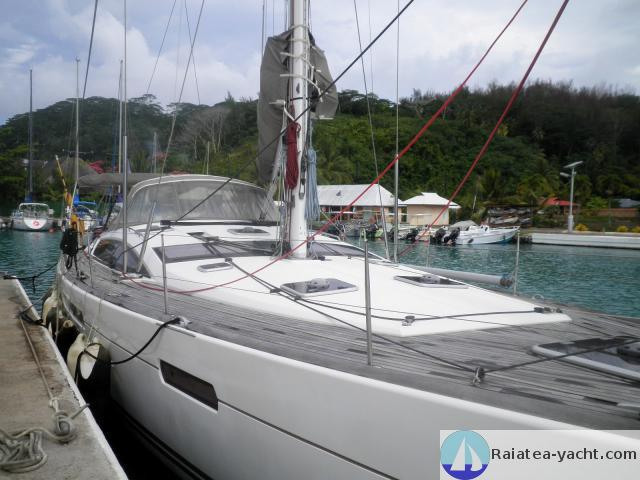 Outstanding sailing yacht. 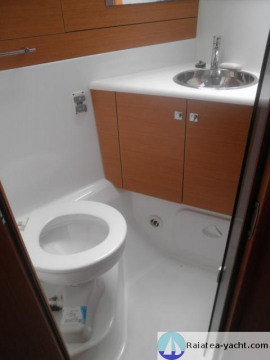 Elegant and comfortable. 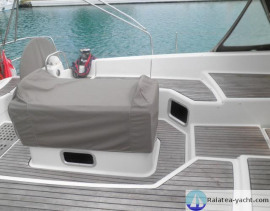 Care and maintenance are covered every month according to needs and to the builder's recommandations.